What males will do to attract females 🙂 – The African Paradise Flycatcher males have a very long tail streamer to impress the ladies. 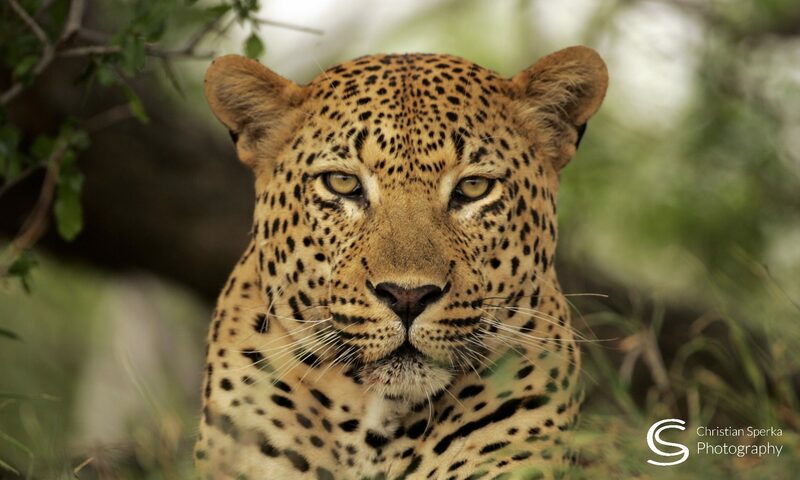 This pictures were taken at Mkuze Game Reserve and Thanda Safari – Private Game Reserve, Kwazulu Natal, South Africa. The African Paradise Flycatcher (Terpsiphone viridis) is a common resident breeder in Africa south of the Sahara Desert. The male is boldly colored in chestnut and black and the female is rather more drab. This bird feeds mainly on insects and is usually found in open forests and savannah habitats. The adult male African Paradise Flycatcher is about 17 cm long, but the very long tail streamers double this.